›Stanley Hardware 803270 Solid Brass Button Hinge - 1.5 In. 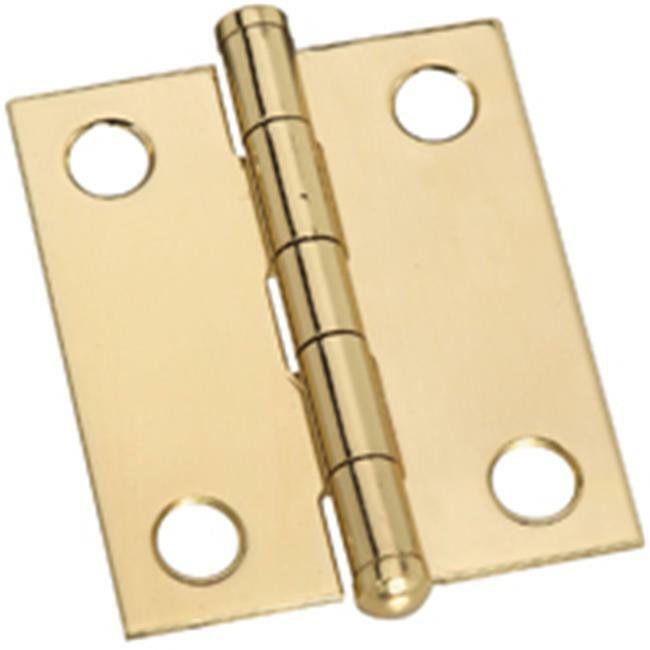 Stanley Hardware 803270 Solid Brass Button Hinge - 1.5 In. Fast pin hinge features wide leaves for broad width applications. Decorative button trips add formal look to small doors and cabinets. Lacquered to resist tarnishing.